Most homeowners know that there is a fine line between having a beautiful yard and over watering the grass. In the summer, this becomes a balancing act of keeping the yard alive without watering everyday. 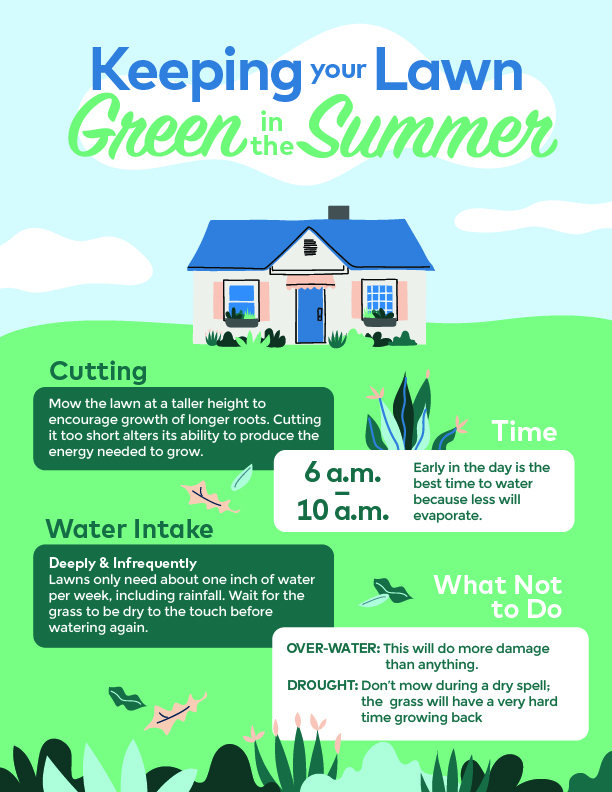 We understand that keeping your lovely yard green is quite a task during the hot months, so here are some expert tips on how to do it successfully. For more expert advice and tricks, check out more Neighborly blogs!